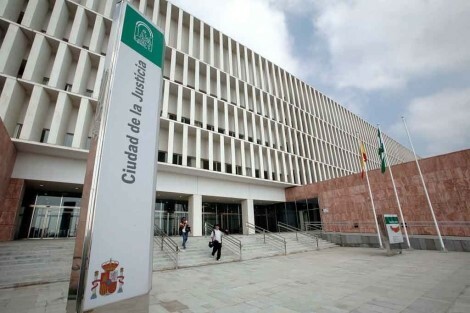 A decision by the The Appeal Court in Bilbao in respect to the nullity and voidness of the SLM mortgages has been announced for the 17th of June 2017, a record time by regular Court standards. For this reason, the Court of First Instance has halted enforcement proceedings given the closeness of this date. The date of the ruling rarely coincide with it being made public, and it can take weeks for lawyers to be formally notified. This will announce the verdict as soon as it is received.